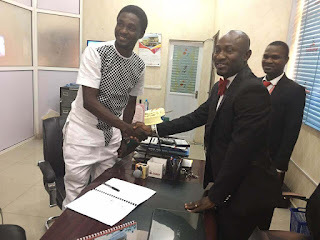 Popular Nollywood actor Adeniyi Johnson has signed a multi-millionaire endorsement deal with notable real estate company Katawa Properties LTD.
Katawa Properties Limited is a reputable real estate company, in line with Government initiative towards property development through The MEGA CITY plan. They offer numerous clients, associates and members of the public fantastic investment opportunities as well as a place to build their dream house(s) at a reduced price. 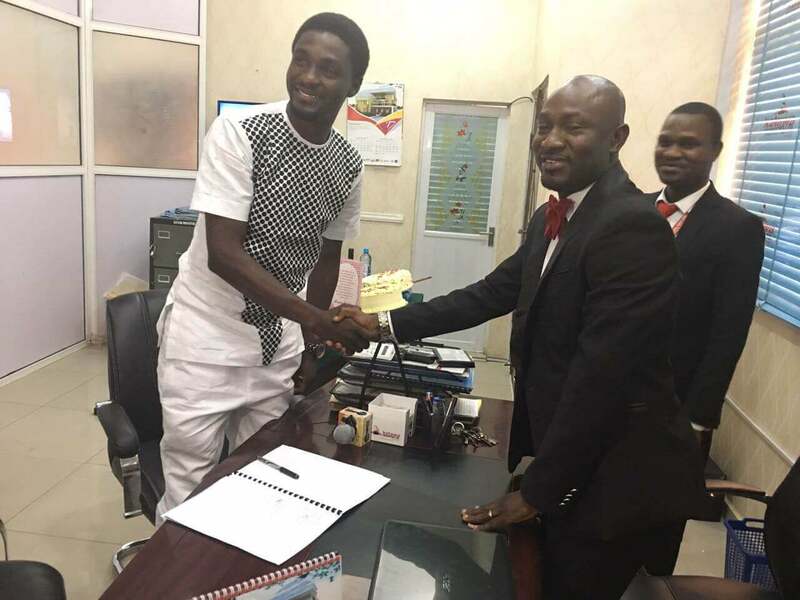 Adeniyi Johnson thanked the management of Katawa Properties Limited, adding that he was positive that the partnership would lead to greater things in future.